The International Criminal Tribunal for the former Yugoslavia (ICTY) handed down its verdict on November 22. The justices found Mladic guilty on most of the allegations dating back to the 1992-1995 war, including the massacre of Bosnian Muslim men and boys in Srebrenica. 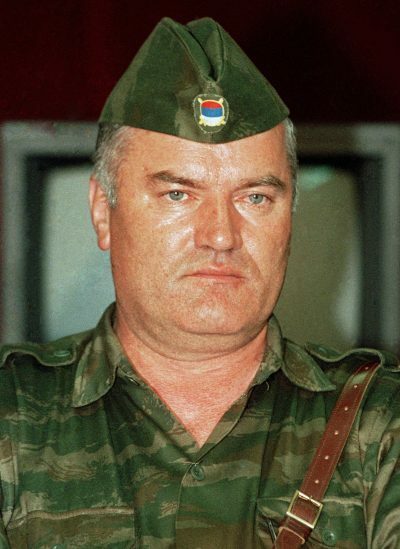 Mladic pleaded not guilty on all charges.